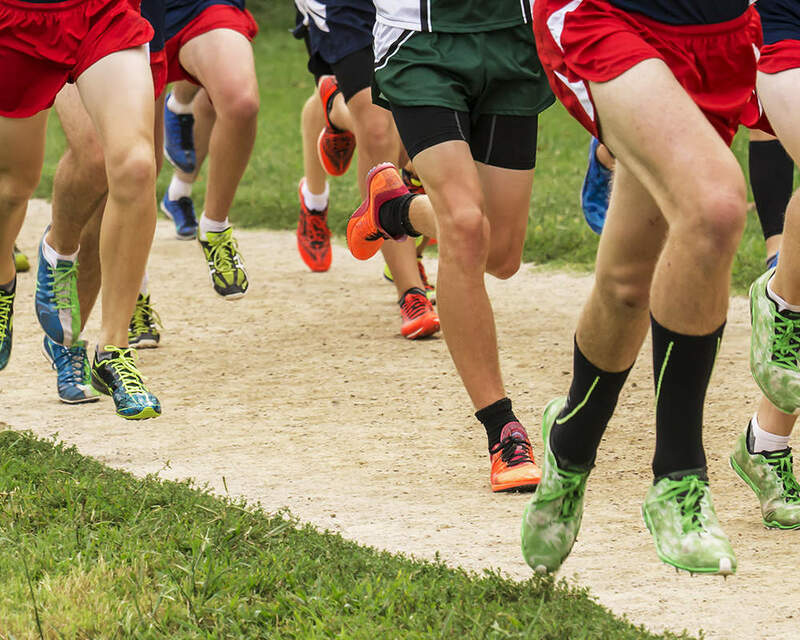 Ravenwood's boys cross country team was not initimidated by the hilly course or the high temperatures at Buckner Park in Dickson Saturday as they competed for the Mid State Cross Country championship. Led by Matthew Rigsby's 10th place finish in a very solid 16:45, the boys were runners up to Brentwood Academy, their best team finish ever. Kevin Frost joined Matthew in the top 20, followed by the usual suspects - Jack Dang, Jack Dellinger, and Carter Myers. This quintent has been the Raptors' 1-5 at every meet so far this year, a trend that doesn't look to change anytime soon. Trevon Miller was the sixth man for Ravenwood. The JV squad was missing several key runners but still finished 5th out of 16, paced by Nolan McGinnity, Thomas Abramson, David Kertai, Ryan Frost, John Collin Askew, Christopher Caruso, and Ian Brown. All Raptors will be back in action on October 26 at the region 6 championship in Nashville. Ravenwood will be looking to upset Franklin and capture the first region championship in boys' team history.